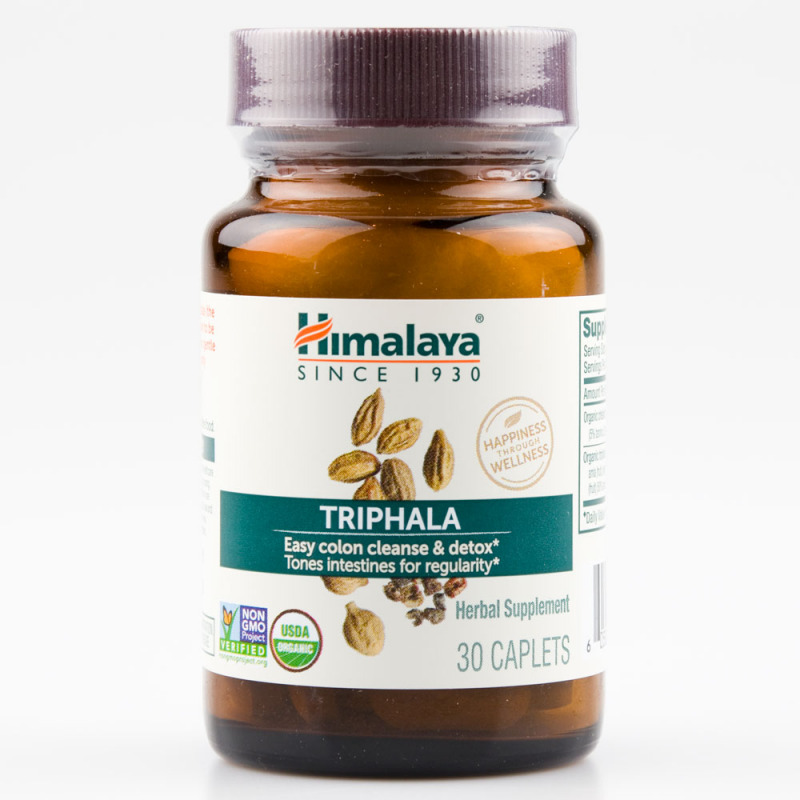 Triphala is an herbal compound comprising the fruits of Indian Gooseberry, Chebulic Myrobalan and Bellirica Myrobalan. 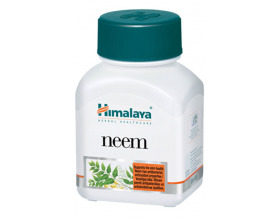 It helps in supporting the digestive system. 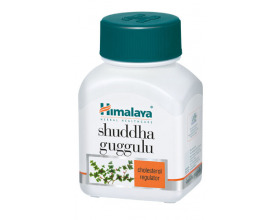 This herbal compound provides overall support for the digestive function and helps ensure that the digestive tract works at the optimal level. 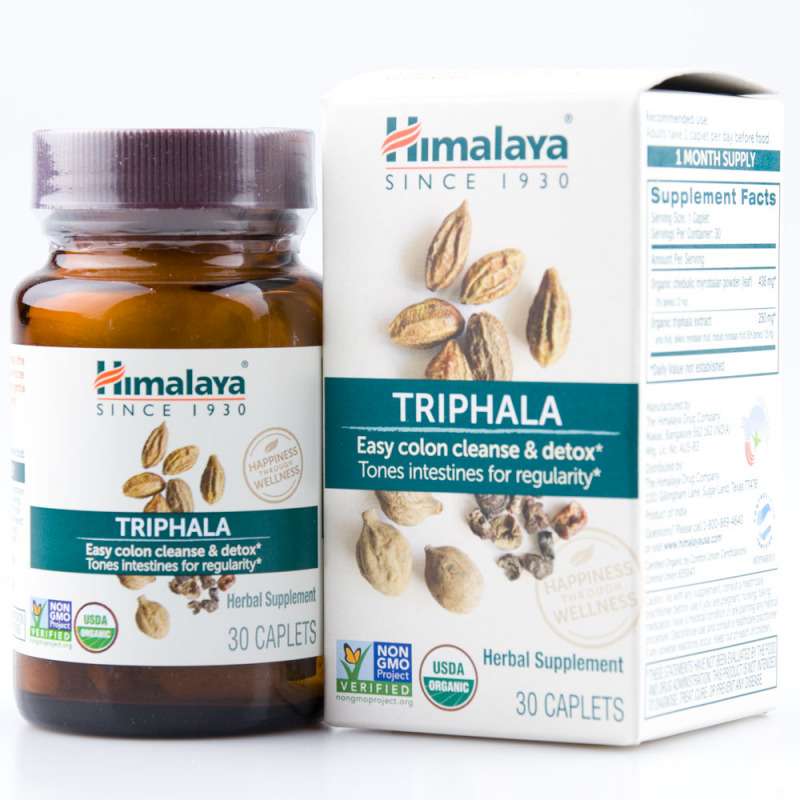 Triphala aids digestion and relieves constipation. 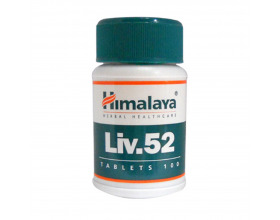 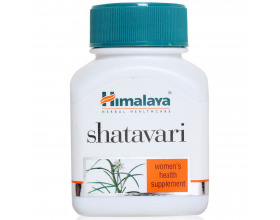 It regularizes the digestive system. 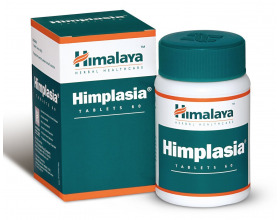 Himalaya Triphala relieves bloating, helps you cleanse and provides digestive regularity. 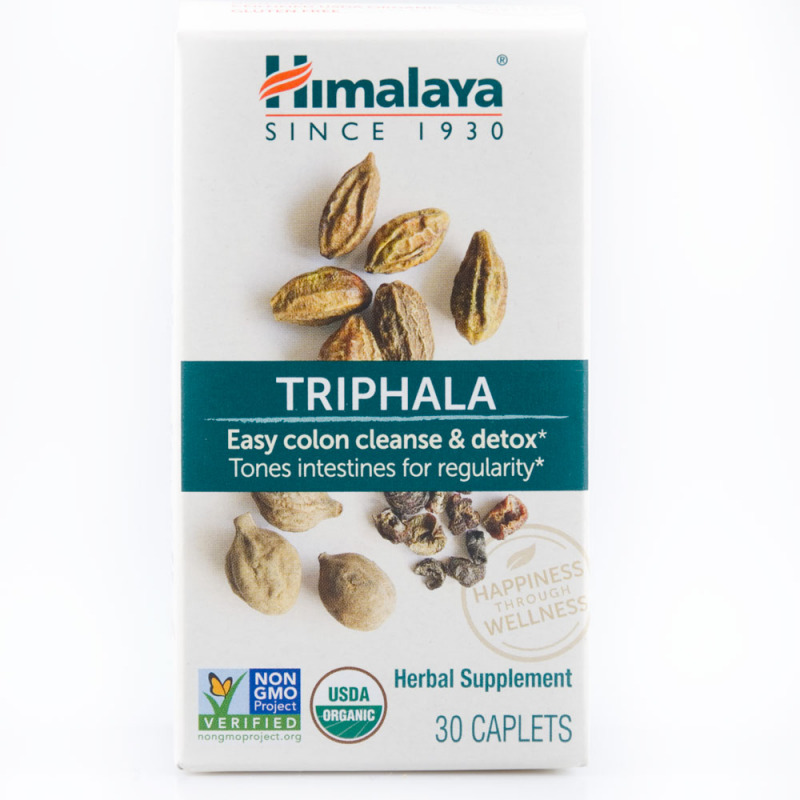 Triphala's gentle colon cleanse and detox action are an easy choice for your BM regularity. 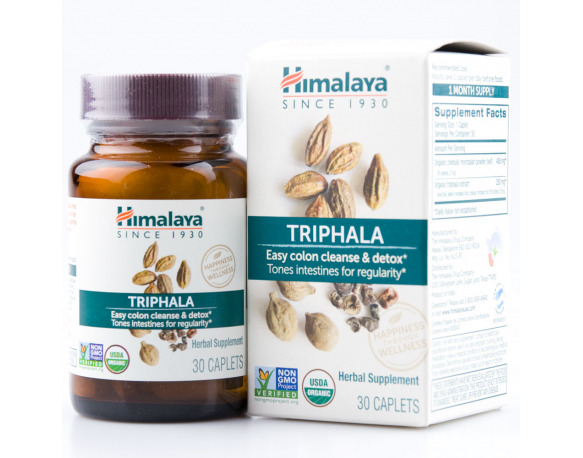 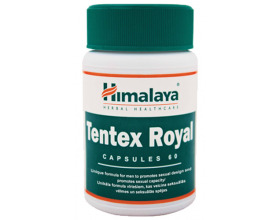 Himalaya Triphala tones your intestines to remove stagnant waste. 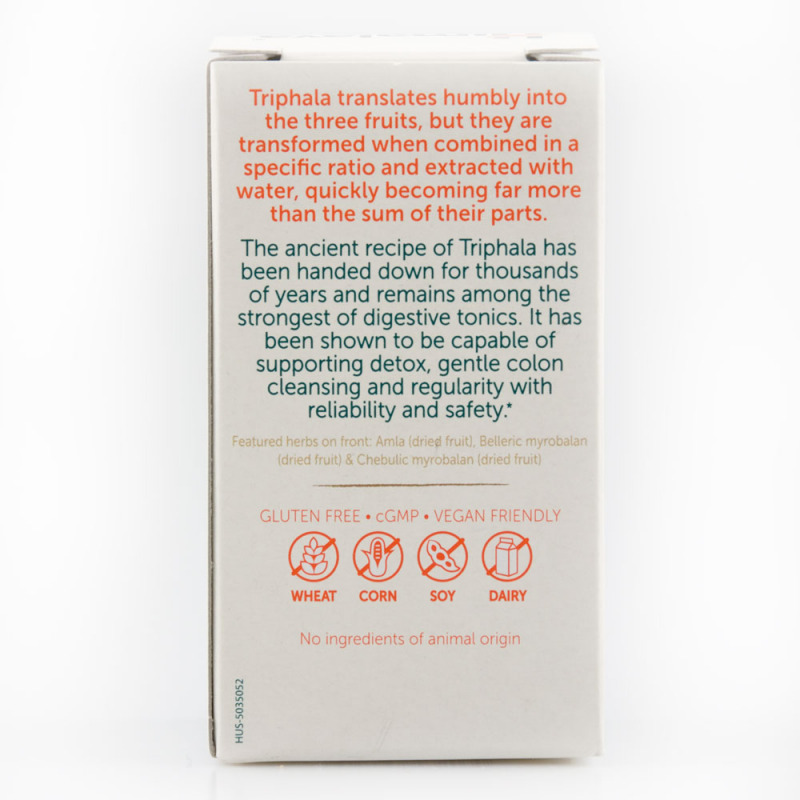 Certified USDA Organic, Non-GMO Project verified and Vegan. 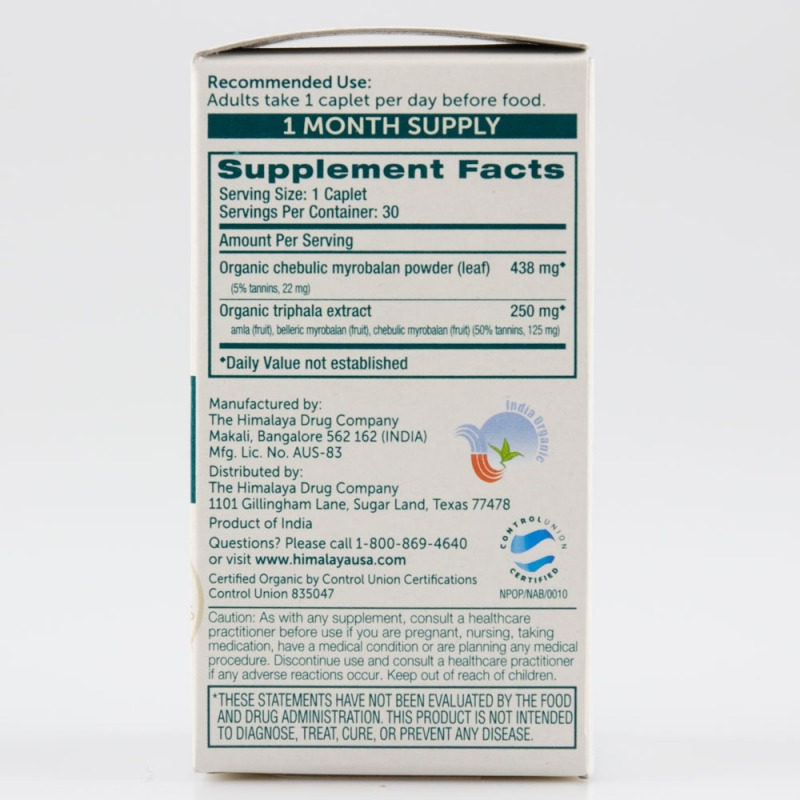 Gluten and magnesium stearate-free, no synthetic additives.